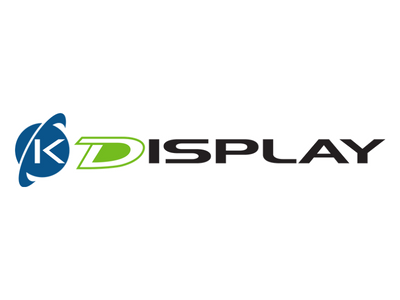 K-Display™ View software enables CAD file viewing on Windows, Mac, Linux, iOS and Android platforms. MARLBOROUGH, MA—August 22, 2018— Kubotek3D, the leading developer of precision geometry software technology, today announced that it will debut its new K-Display View software at IMTS 2018. Kubotek’s K-Display™ View software is an all new multi-platform program for CAD file viewing built on the universal CAD architecture of the new Kubotek Kosmos™ 3D framework. IMTS is the premier manufacturing technology show in the Northern Hemisphere, taking place September 10-15, 2018 in Chicago. The K-Display View software is the first Kubotek3D release available on Windows, Mac and Linux, and the iOS and Android mobile platforms and replaces the Kubotek Spectrum multi-CAD viewer software introduced in 2005. The software also provides a streamlined user interface and significantly faster operation over its’ predecessor. To learn more about K-Display View, visit: www.kubotek3d.com/products/kdisplay/view. Kubotek Kosmos and K-Display are trademarks of Kubotek Corporation.